Drink: There are numerous stream crossings that contain fresh water. nuun electrolyte replacement drink will be available from the aid stations to boost your performance. Food: Please carry and consume enough food to get you through this event . 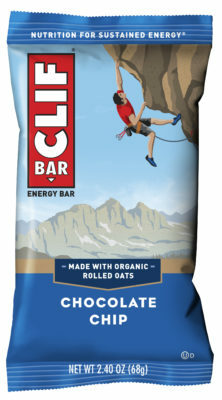 There will be Clif energy Bars and energy BLOKS along with Dole bananas at aid stations (plus tea and scones) at Dingle Burn to help you with this but it pays to be self sufficient if possible and use the Aid Stations as extras. REMEMBER: We have a no rubbish policy on course. Rubbish bags are available at the start lines, all Aid Stations and Marshall stations on course.